Middleton youth and training bands are a community organisation for young people aged 7 upwards from the Middleton and surrounding areas. We offer everything a young person needs to learn to play a brass instrument in a fun and safe environment. The youth bands have an interesting and varied calendar of events from charity events, summer fairs and formal concerts to tours further afield – see our calendar. The youth bands are supported by the ‘senior’ Middleton band who provide tutors and many opportunities for our young musicians to gain experience playing alongside the senior band at a higher level and eventually progress into the senior band full time. Our training band has vacancies which would suit any young person who has recently begun to play a brass instrument. We also have the facility to teach complete beginners too with new cohorts starting throughout the year. As with our established youth band, there will be no charges for this service and absolutely no catches. Currently, we are recruiting for players who can already play a little, so our vacancies will suit players who have been learning for about a year right through to more advanced players. We also have many opportunities for advanced youth players to progress into the senior band. Unlike most youth bands in the area, we offer our time, our staff and our instruments for free. There are no catches, all we ask is that members look after any instruments we loan out and commit to attending rehearsals and concerts regularly. Thinking about joining one of our youth bands? Why not have a look through our information pack for new and existing members for lots of information all about us. The youth band relies entirely on income generated through bookings and donations to survive. 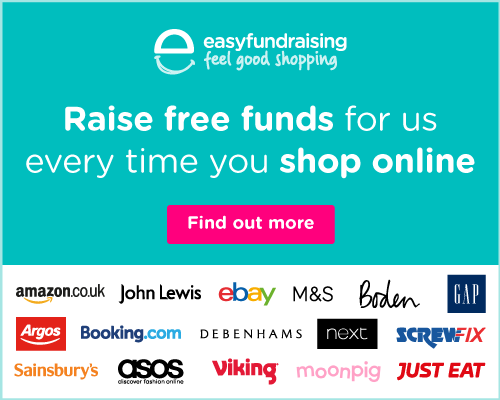 Please sign up to easy fundraising to help us continue our free service. Middleton Youth Band and Middleton Band are committed to upholding high standards of child protection, safeguarding and risk management. Please find below full details of our safe working practices and policies including our safeguarding policy and our risk assessment for all rehearsals and engagements. The youth band regularly take bookings for all manner of events and can provide a wide-ranging programme of music ranging from classics right through the decades up to present day chart hits.